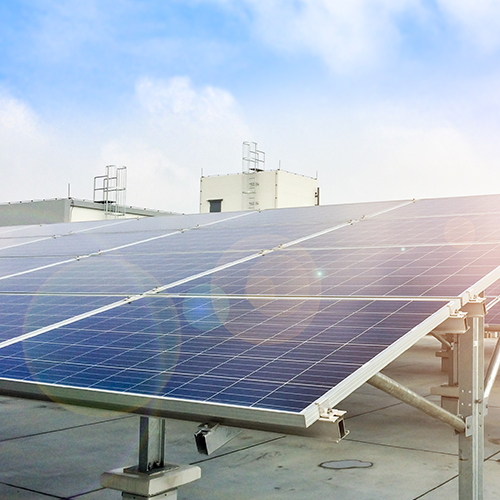 NRP provides solar support services for all things solar except panel mounting and wiring. 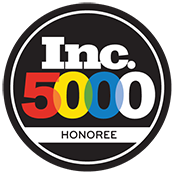 We ensure the solar work performed does not void existing manufacturer's warranties. 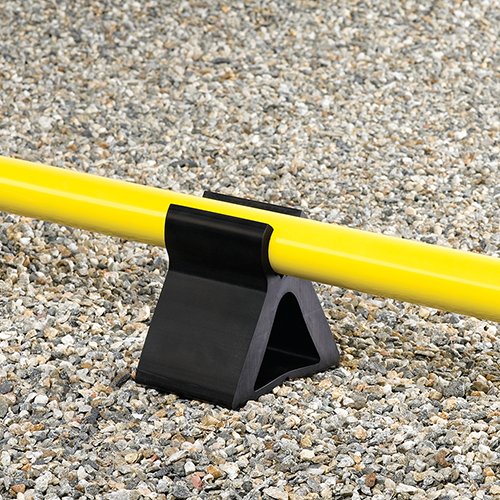 NRP offers a variety of options for solar racking installation, all customized for your specific project. 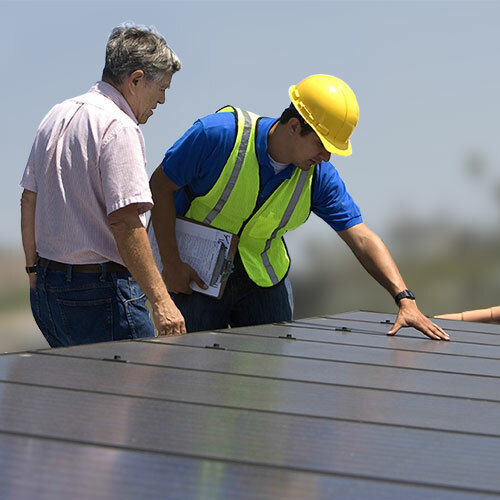 Our solar installation experts work with your team to ensure every project is completed on time and properly to ensure an installation that will last for decades. 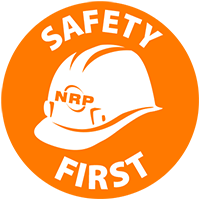 Every NRP solar project includes in-depth, pre-inspection to ensure your roof is solar-ready. 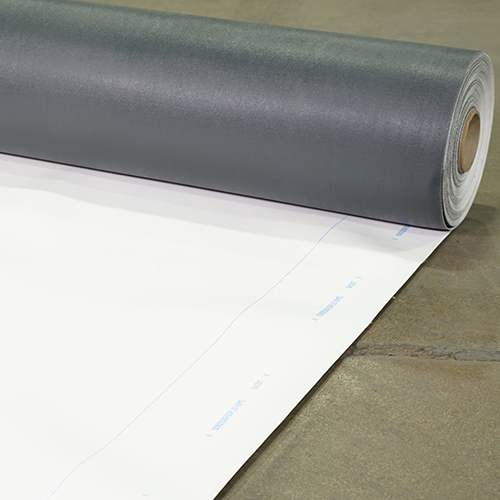 Solar slip sheets are available for quick delivery—any size and any quantity! 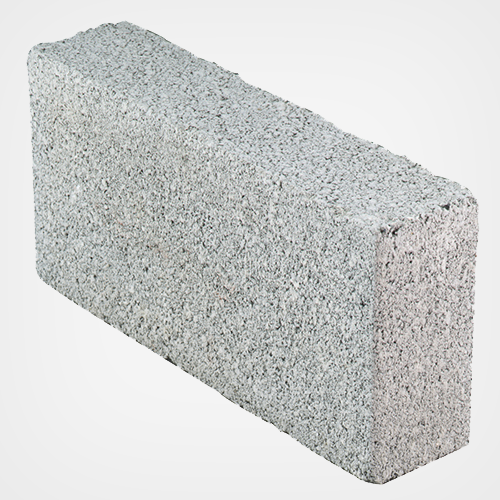 We sell solar ballast blocks! Solar ballasts are essential to the installation of your solar project, preventing movement and overturning of solar panel system. 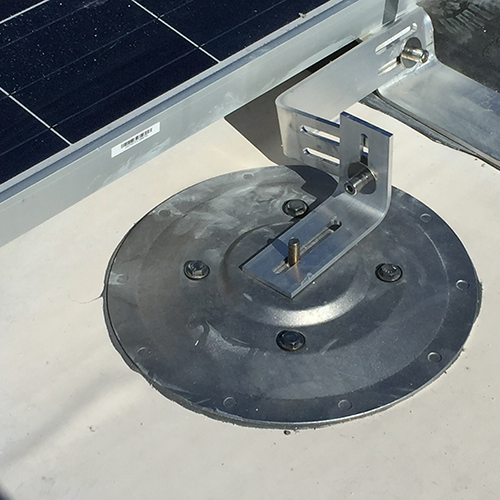 Ensure your solar racks are securely anchored to any type of commercial roofing system with mechanical attachments.